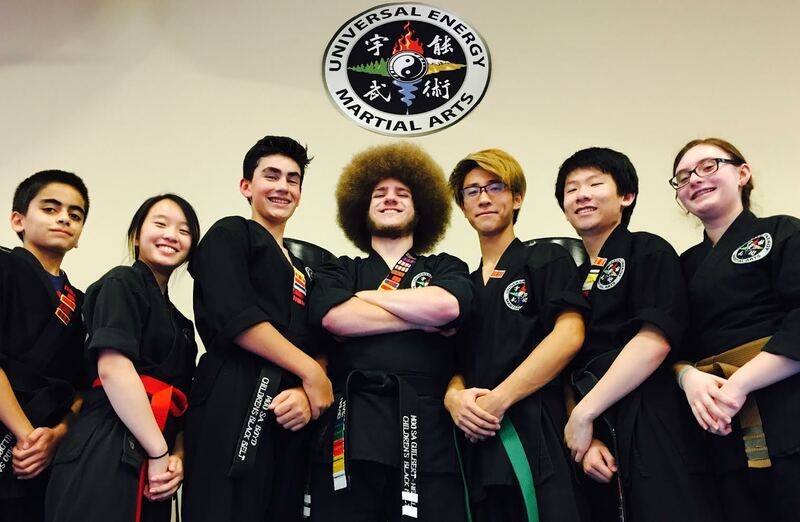 Find Out How Our Martial Arts Classes Can Transform Your Teen’s Life! This class is specially designed to help teenagers and pre-teens develop the confidence to make hard life choices and setting goals to become successful young adults. Learning martial arts is the fastest way to build self esteem, discipline, and a good work ethic. The techniques taught are a mix of traditional techniques and practical application that builds a students character and personality.